The “disadvantages of burning waste“, is always a topic of great interest to those who live near proposed new incinerators. Now it is believed, more will be built. At last in the UK, the government has realised that additional waste treatment facilities are essential for the UK (in or out of the EU) if targets declared again. This has happened since the start of the year, with publication of the UK’s 25 Year Environment Plan. Further recycling rate increases and landfill diversion are to be achieved. However, the campaign needs to start now if the round of new MSW waste treatment capacity, in England, isn’t going to be very much dominated by new incineration plants. At the same time the government has declared its support for the anaerobic digestion process, both for its renewable energy but also for matters such as farm slurry management, so any programme of investment in waste technology plants should surely also incorporate the much superior technology of organic waste treatment by anaerobic digestion. 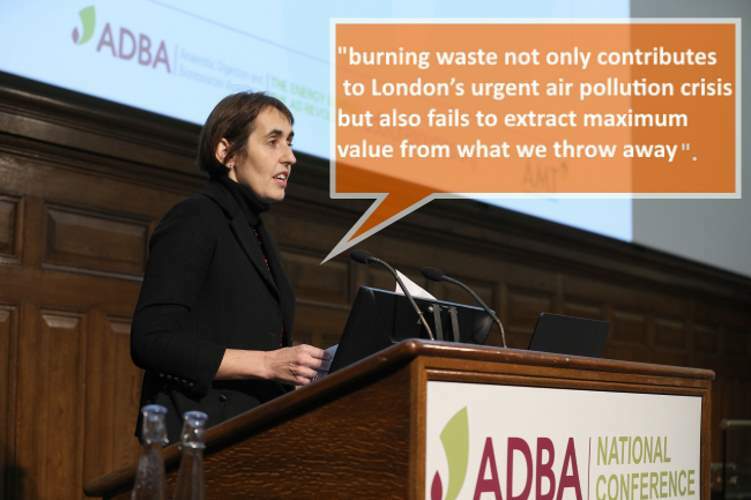 The UK’s anaerobic digestion (AD) industry has welcomed a report published today by the London Assembly’s Environment Committee that describes incineration of household wasteas one of the ‘least desirable forms of management in the waste hierarchy’. For the full article version on this subject click here. * Sanitary landfill is the cheapest satisfactory means of disposal, but only if suitable land is within economic range of the source of the wastes; typically, collection and transportation account for 75 percent of the total cost of solid waste management. 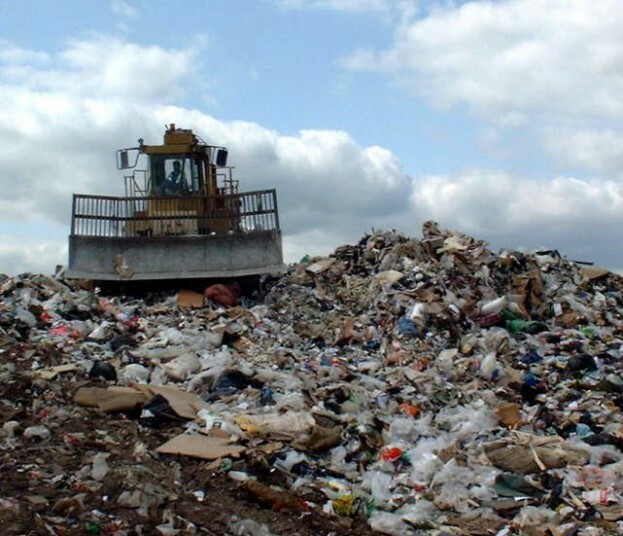 * In a modern landfill, refuse is spread in thin layers, each of which is compacted by a bulldozer before the next is spread. When about 3 m (about 10 ft) of refuse has been laid down, it is covered by a thin layer of clean earth, which also is compacted. * Pollution of surface and groundwater is minimised by lining and contouring the fill, compacting and planting the cover, selecting proper soil, diverting upland drainage, and placing wastes in sites not subject to flooding or high groundwater levels. • Climate Change Mitigation – Food waste in landfills generates methane, a potent greenhouse gas. Diverting food waste from landfills to wastewater treatment facilities allows for the capture of the methane, which can be used as an energy source. In addition to decreased methane emissions at landfills, there are greenhouse gas emissions reductions due to the energy offsets provided by using an on-site, renewable source of energy. • Economic Benefits – Wastewater treatment facilities can expect to see cost savings from incorporating food waste into anaerobic digesters. These include reduced energy costs due to production of on-site power and tipping fee for accepting the food waste. 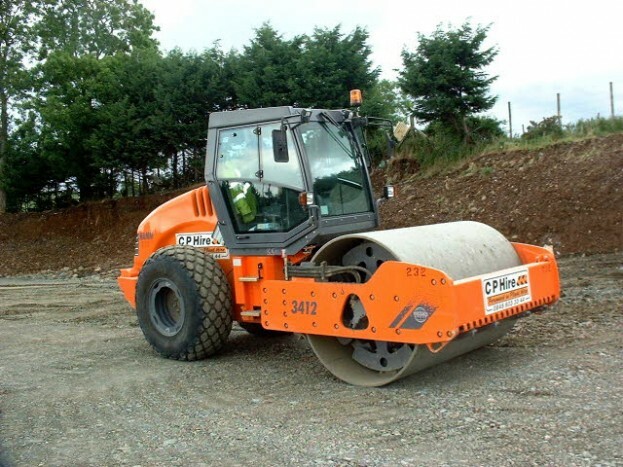 • Diversion Opportunities – Most municipalities are investing in ways to divert materials from landfills. This is usually due to reduced landfill space and/or recycling goals. Wastewater treatment facilities offer the opportunity to divert large amounts of food waste, one of the largest waste streams still going to landfills. Why Food Waste? Food waste is the second largest category of municipal solid waste (MSW) sent to landfills in the United States, accounting for approximately 18% of the waste stream. Incineration and other high-temperature waste treatment systems are described as “thermal treatment”. Incineration of waste materials converts the waste into ash, flue gas and heat. The ash is mostly formed by the inorganic constituents of the waste, and may take the form of solid lumps or particulates carried by the flue gas. The disadvantages of burning waste include the fact that flue gases must be cleaned of gaseous and particulate pollutants before they are dispersed into the atmosphere. In some cases, the heat generated by incineration can be used to generate electric power. Incineration with energy recovery is one of several waste-to-energy (WtE) technologies such as gasification, pyrolysis and anaerobic digestion.